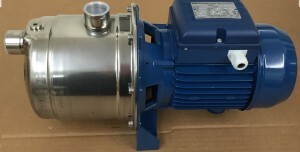 We have sold some water pumps into the waste water industry manufactured by AVAG Pumpen. 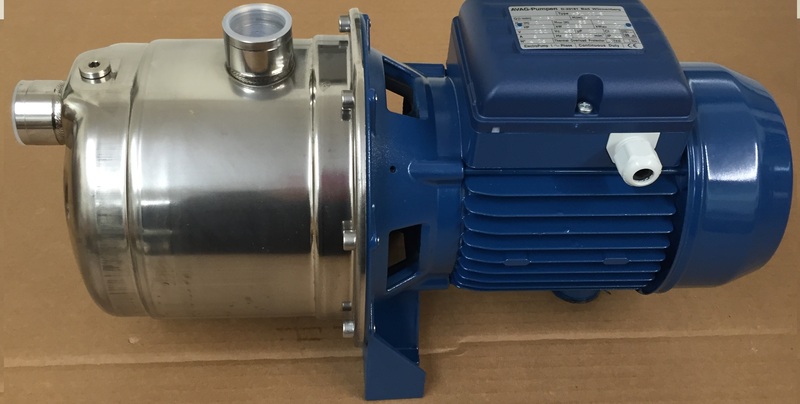 Do you have a requirement for AVAG-Pumpen pumps? We will be able to help. Lead-times tend to only be a few days. Please call us on 01621 781144 to discuss your application. Alternatively, you can email us; sales@tri-ark.com with your requirements.